The women's freesheet Stylist celebrates its 300th issue this week with a special edition featuring contributions from top politicians including David Cameron, George Osborne, Jeremy Corbyn, Yvette Cooper and Stella Creasy. The MPs have also shared their "pledge to women". 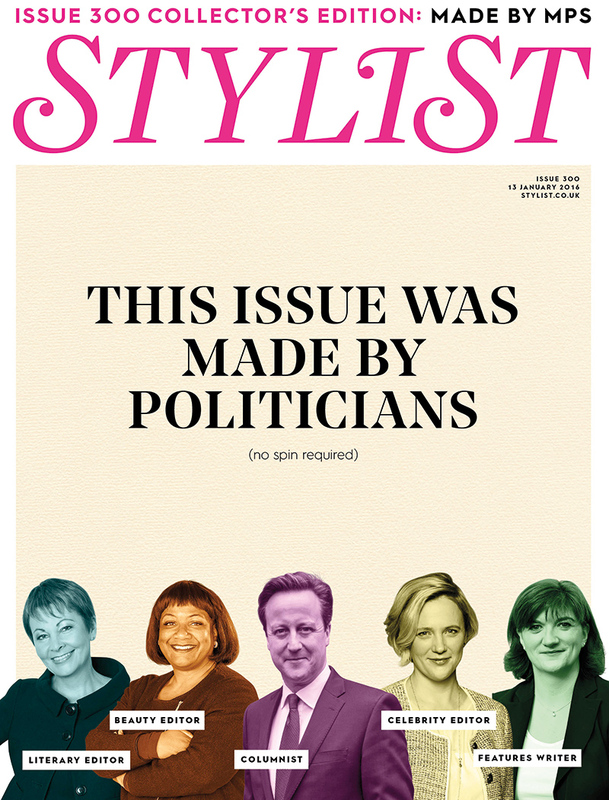 Stylist claims it is the first time cross-party politicians have come together to create a magazine – something its editor, Lisa Smosarski, said was "not an easy process". Channel 4 has reported the first rise in audience share for ten years. In 2015, viewing share rose 1 per cent year on year to 5.92 per cent on the main channel. The additional £430 million investment over the past four years has certainly paid off, with shows such as Humans, Indian Summers, Catastrophe and Gogglebox proving popular with the public. However, it wasn’t good news for the portfolio as a whole – the Channel 4 family of channels saw audience share drop 2 per cent year on year to 10.63 per cent in 2015. BBC One’s Sherlock (pictured) pulled in 8.4 million viewers on New Year’s Day, making it the most-watched show of the festive period (apart from the New Year’s Eve fireworks). It beat ITV’s final Downton Abbey on Christmas Day, which attracted 6.9 million viewers. 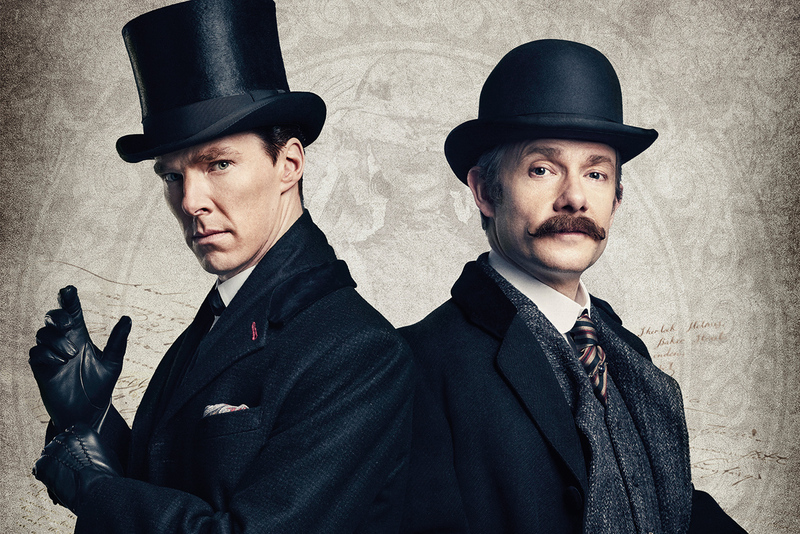 Consolidated figures show that Sherlock was watched by 11.6 million, up 3.2 million on the live transmission, while Downton Abbey attracted 10.9 million – of which four million is a record for a catch-up audience. Isn’t the whole point of Twitter to try to condense what you have to say into 140 characters? That’s what sets the platform apart and makes it so easy to use and follow. It’s a shame, then, that the social network is considering a 10,000-character limit because it has seen people "taking screenshots of text and Tweeting it". We look forward to long, rambling posts and a site that is indistinguishable from others. Joy.